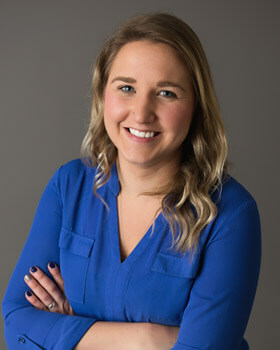 Kendra has always had a passion for working within the healthcare field, after years of working as an Optometric Assistant and Hospital Unit Clerk she was still searching for a job that would be both challenging as well as fulfilling. 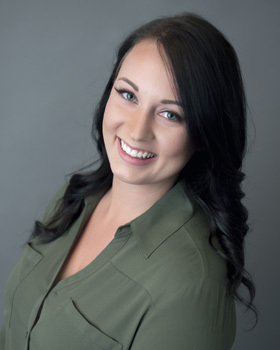 She found her place at Complete Health Chiropractic & Massage in March 2015 as our part time Chiropractic Assistant, as of December 2015 she became our full time Office Manager. She loves being a part of the healing process and seeing peoples joy through recovery. Complete Health has opened her eyes to the wonderful world of natural healing. The ability to avoid drugs and medication and to give your body the opportunity to heal through corrective care! It’s amazing what your spine is capable of. Kendra was born and raised in Medicine Hat and relocated to High River in 2004. In 2014 her and her husband moved to Turner Valley and love the relaxed lifestyle, community spirit and outdoor activities the small town has to offer. In her free time, Kendra can be found spending time with her husband and their black lab Torque at the lake and camping in the Rockies. She enjoys water sports and everything summer has to offer. Kendra loves travelling and most importantly spending time with her family and friends near and far. Stephanie gained her Hospital Unit Clerk certificate in 2013; this allowed her to understand the Medical field more in depth. From 2013 to 2017 Stephanie worked in a Hospital setting exposing her to many different approaches to the healing process. These scenarios allowed her to fully appreciate the body’s ability to heal itself. Since starting to work for Complete Health Chiropractic and Massage in 2017 Stephanie has found her passion for natural health and wellness. When Stephanie isn’t welcoming you with a smile at complete health, you may find her with her significant other and their Husky puppy, Diesel, deep in the Rockies camping, hiking or getting muddy on the ATV’s. Christina has always had a strong interest in health and nutrition and knew Complete Health would be a great fit for her. 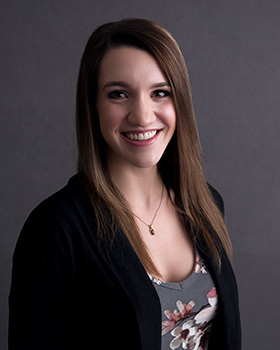 Having previous experience as a Clinic Assistant she understands the importance of chiropractic care for a healthy lifestyle. She found her place at complete health in December 2016 and feels very lucky to work with such an amazing team; she’s loving being a part of the health and wellness of this community and enjoys hearing how chiropractic care has made a difference to people’s lives. Born and raised in Manchester, England she’s a long way from home, but is loving every minute of living here. In her spare time, Christina enjoys spending time with friends and family and exploring everything Canada has to offer. 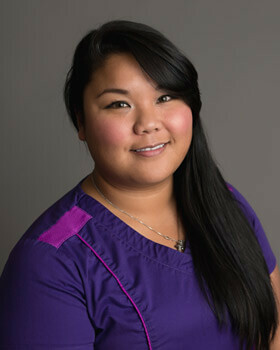 Tara-Lynn Miguel is Registered Massage Therapist with the Remedial Massage Therapist Association. She graduated from Mount Royal University with a diploma in Massage Therapy (2200 hour program). She has been practicing massage since April 2008. Tara was born and raised in Calgary, Alberta. She has worked in Calgary for most of her Massage career. Other places include High River and currently Okotoks. Tara specializes in pre/post-natal massage, Degenerative Disc Disease and Herniation, fibromyalgia, depression, sports injuries, MS and many others. Tara’s passion is in health and wellness. She strives to make people feel their optimum self. Her future plan is to expand her knowledge of Massage Therapy. When Tara is not working she enjoys spending time with family, baking and cooking. 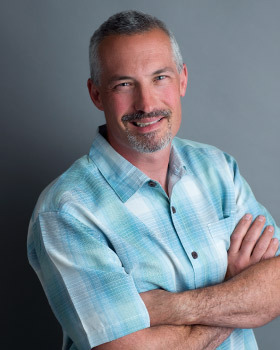 Chris is a Calgary native, a loving father of three wonderful kiddoes and has a holistic approach to individual well being. Chris joins our team on a part time basis as he continues a practice from home and furthers his education. His practice incorporates advanced orthopedic skills, muscle energy techniques, and osteopathic manipulation that address pelvic, lumbar and SI imbalances. He finds purpose in effecting real change in client’s persistent issues; resolving long term challenges with a collaborative client focused approach. Chris is now certified in dynamic cupping which compliments massage therapy by addressing fascial issues. Bronti Verbeek is a Registered Massage Therapist with the Remedial Massage Therapists Association (2200 diploma). Bronti graduated from Mount Royal University in June 2015 and has been practicing ever since. Bronti then went on to learn cupping and has been practicing cupping since 2016. She is from Ontario originally and has been living in Calgary, Alberta for five years. Bronti specializes in therapeutic deep tissue techniques, sports injury, TMJD, MVA’s, pregnancy and many more conditions. Bronti’s passion is to help people rehabilitate themselves so they can enjoy life more fully. Her future plans are to obtain her Bachelor of Health Science and delve deeper into health and wellness. When she is not working you can find her on her Motorcycle or playing sports. My passion for massage therapy stems from a strong desire to help people free themselves from the pain and stress that everyday life can bring on. I graduated from Makami College with 3000 hours of training and specialize in Swedish relaxation massage, deep tissue, and myofascial cupping. I have a good range from light and relaxing to deep pressure to help carter to everyone’s massage needs. Relaxation is key to a healthy mind and body, so book your massage today and begin your journey to a healthier, happier you! Savannah has a strong desire to help others reach their utmost level of health. 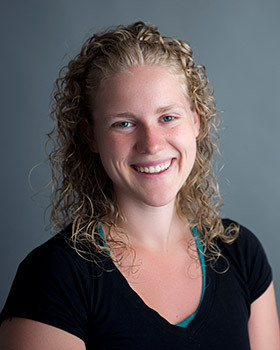 After becoming a Licensed Practical Nurse, Savannah continued her training in the Massage Therapy Program at Makami College, as well she became a Yoga Instructor through the Vinyasa Yoga School in Goa, India. Her passion is focused on the structure and conditioning of the body. When Savannah is not practicing yoga or massaging she can usually be found somewhere outdoors! 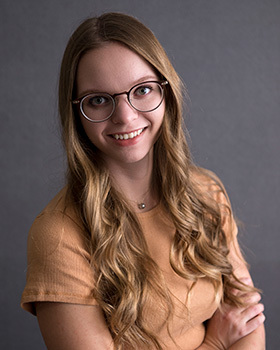 Malissa is a member of the MTAA, (Massage Therapy Association of Alberta) and received her education here in Calgary at MH Vicars School of Massage Therapy. 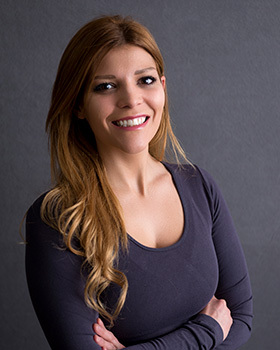 Malissa sensed a pull in the direction of Massage Therapy from a young age, she is compassionate by nature and felt purpose in helping others. Malissa specializes in prenatal and postnatal massage with a focus on pain relief as well as relaxation. Malissa also enjoys treating sports injuries, overuse injuries, nerve impingements, and postural dysfunctions using deeper, therapeutic techniques. In her spare time, Malissa loves spending time with her family and two dogs, camping, snowboarding and running outdoors. 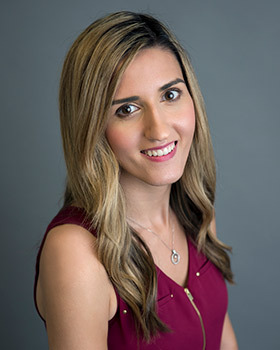 Her approach is unique and specific to each client and she is excited to be an essential part the Complete Health team! We look forward to meeting you! Contact us today to schedule.